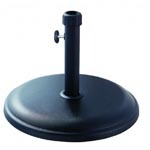 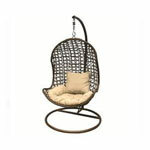 Exclusive to featureDECO. 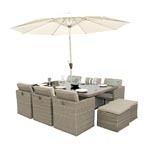 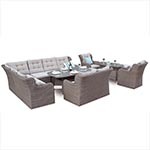 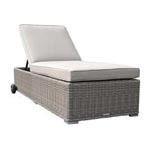 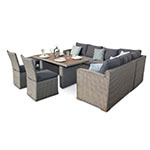 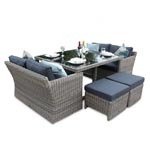 This unique collection of classic rattan furniture for the outdoor living area features a range of stylish outdoor furniture in natural effect rattan. 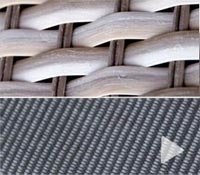 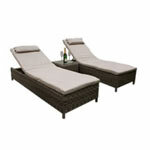 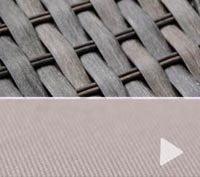 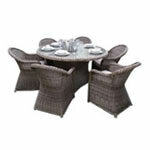 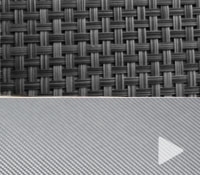 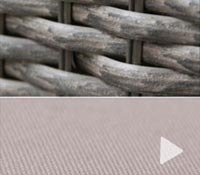 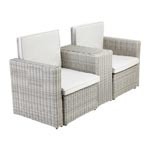 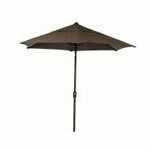 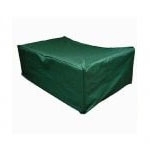 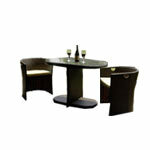 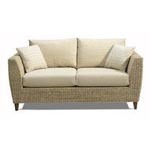 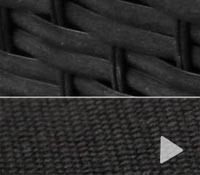 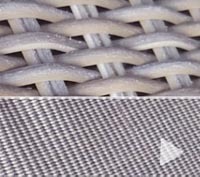 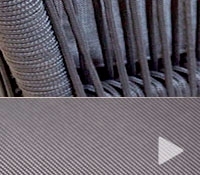 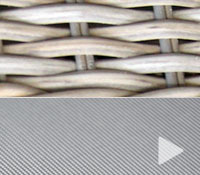 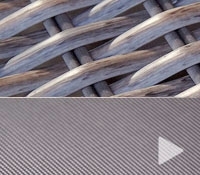 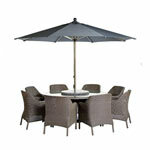 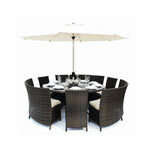 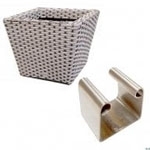 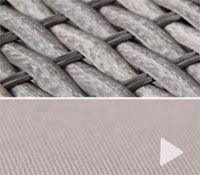 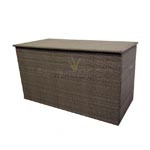 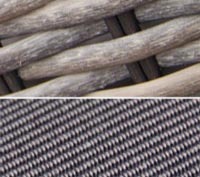 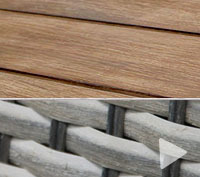 Manufactured from high quality PE rattan for durability, these weaves are woven over a rust free aluminium frame. 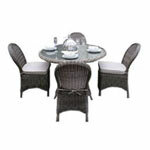 This collection also features a limited 5 year warranty. 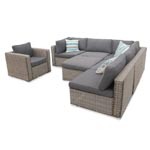 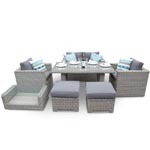 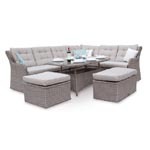 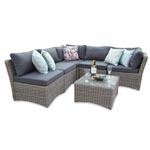 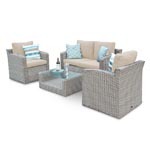 The Chelsea Rattan Garden Sofa Set from the DECO alfresco has been specially designed to suit any area of your garden, decking or patio.